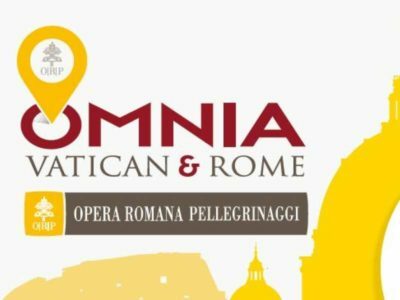 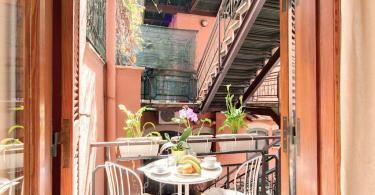 Very nicely presented hotel located in a quite, yet central location just behind the Roman Forum and Colosseum (only 550 m.). 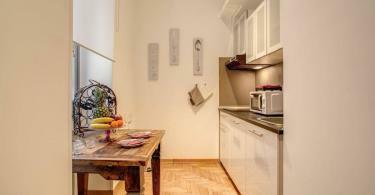 The small kitchenette contained most things needed to prepare meals and the bathroom is well laid out and roomy. 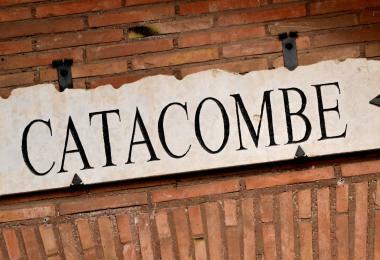 Found the market just round the corner, also few mini supermarkets not far away. 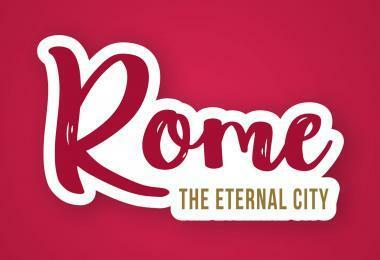 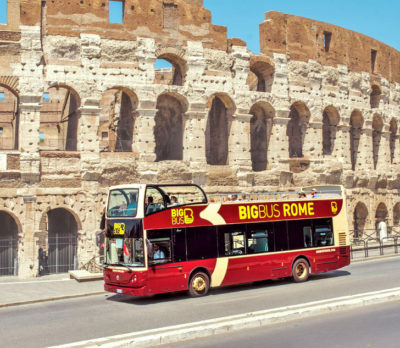 Informative and polite personel, adviced places to visit, public transport and etc. 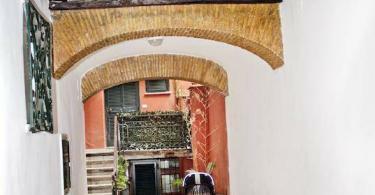 Also owner is very caring – before arival or depature offered to book the taxi, during the stay checked if nothing additional needed. 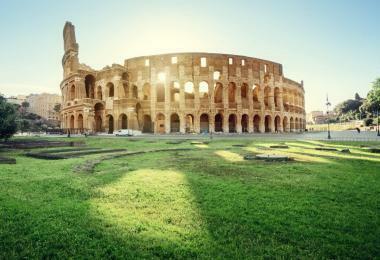 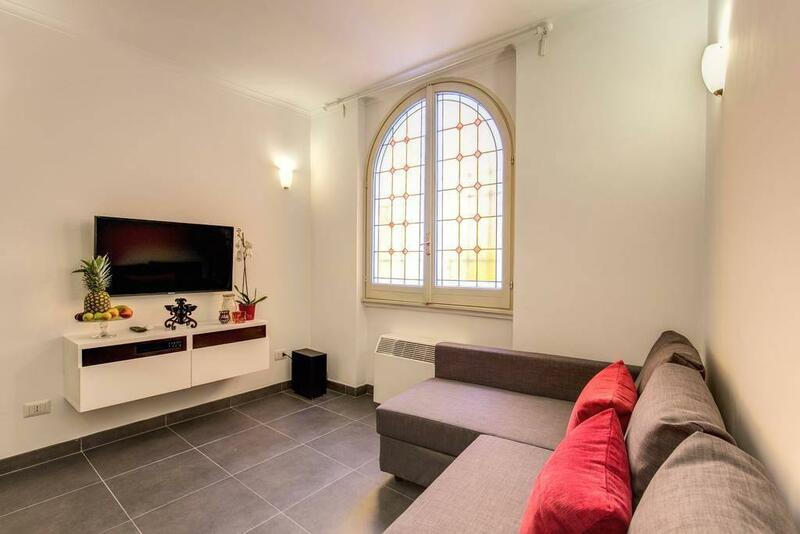 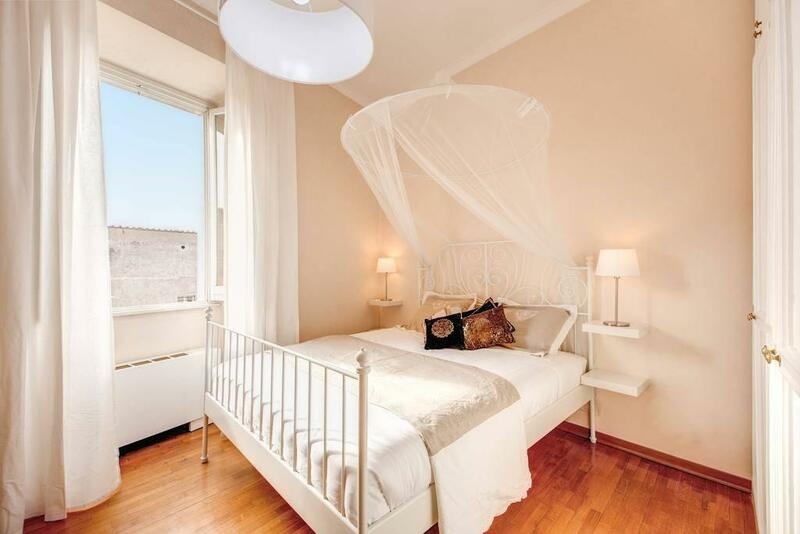 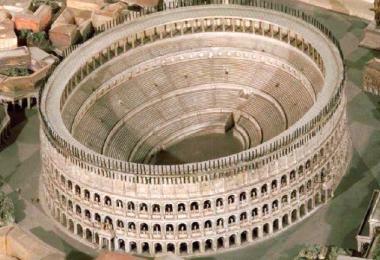 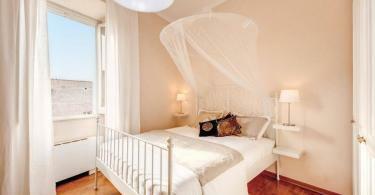 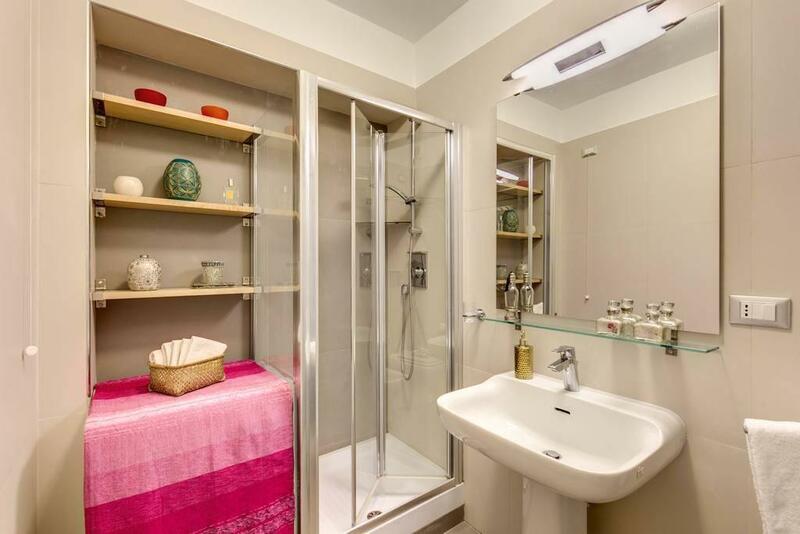 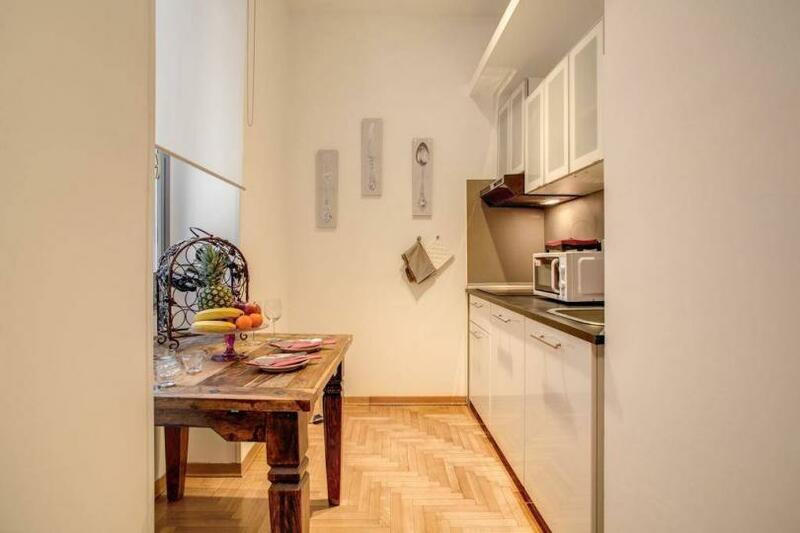 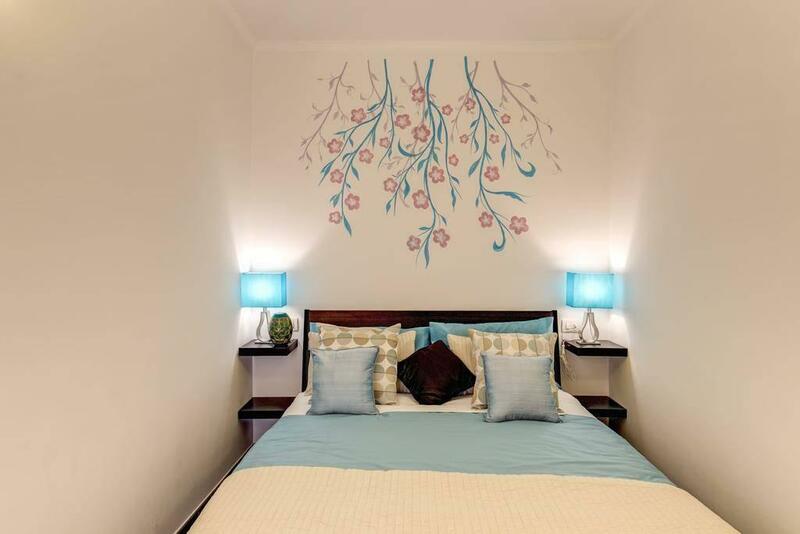 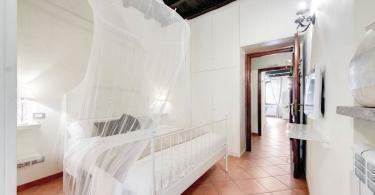 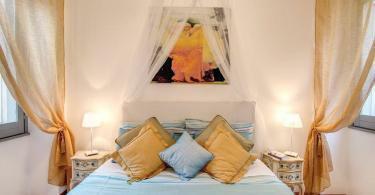 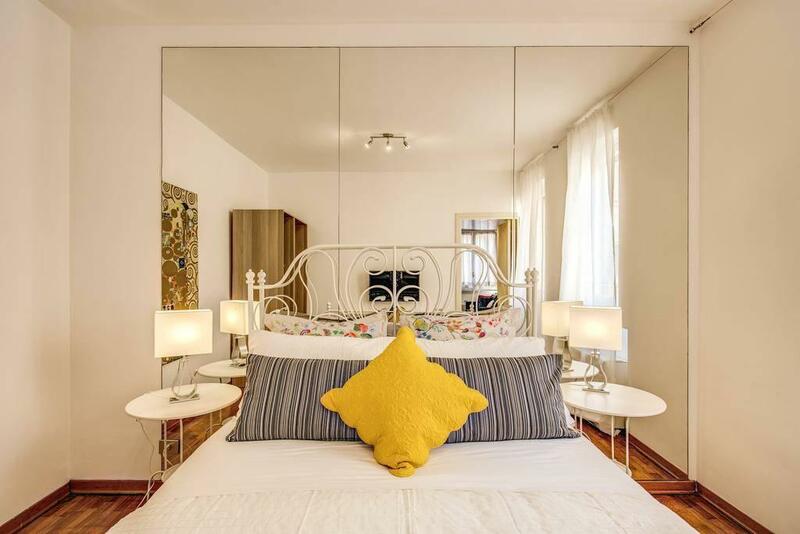 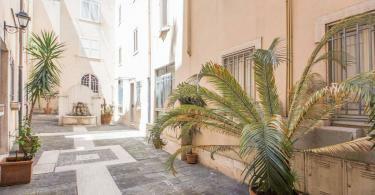 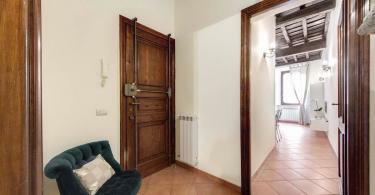 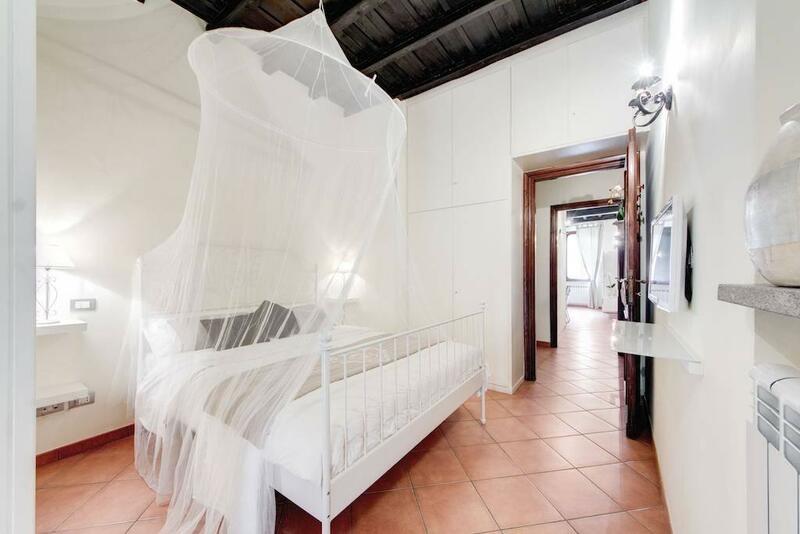 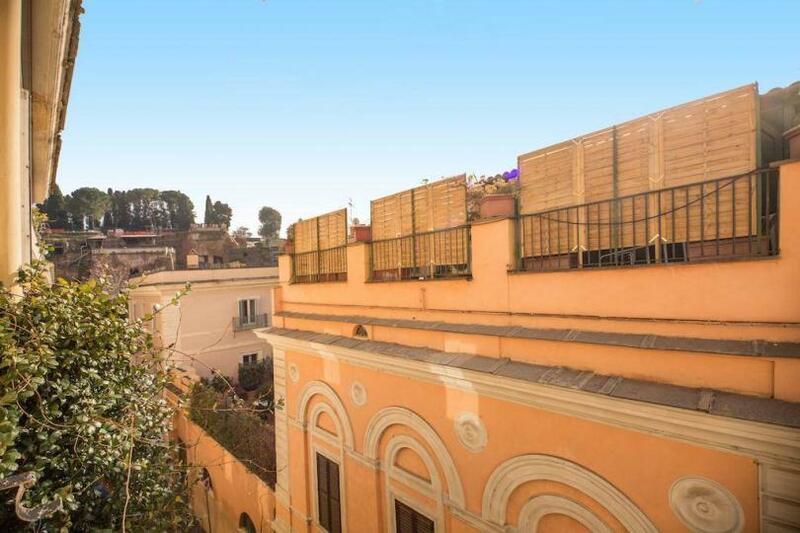 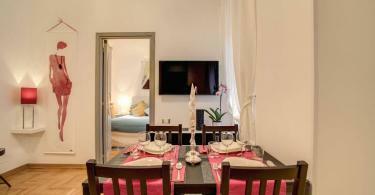 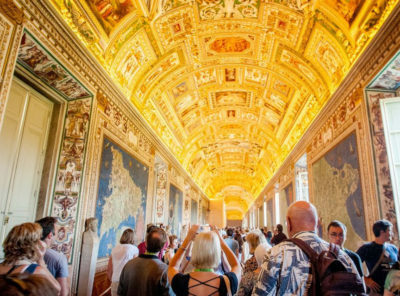 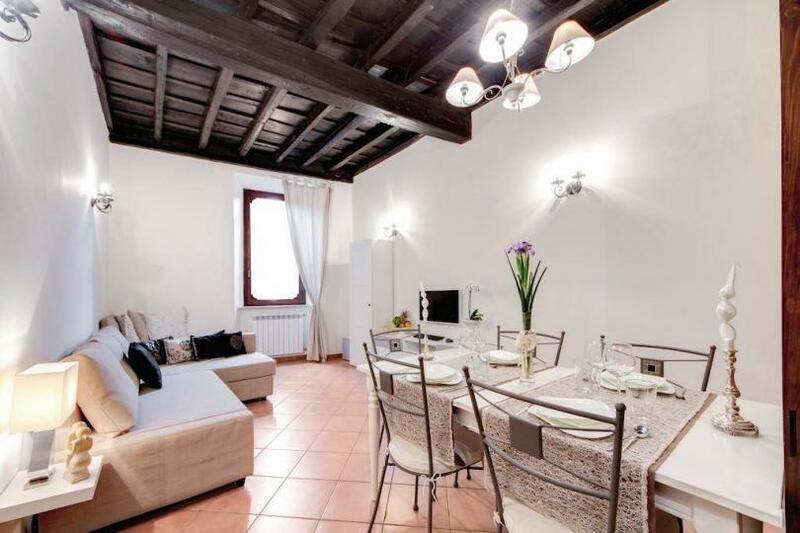 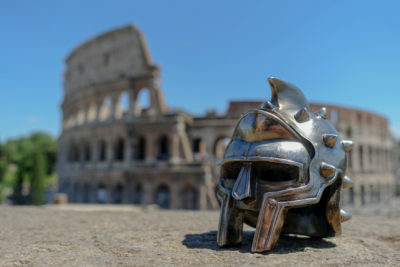 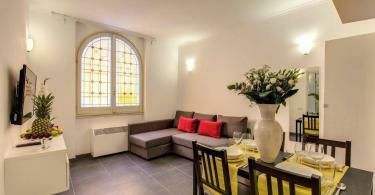 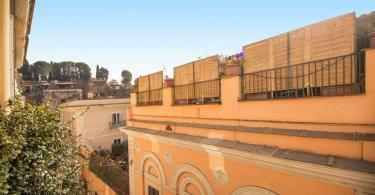 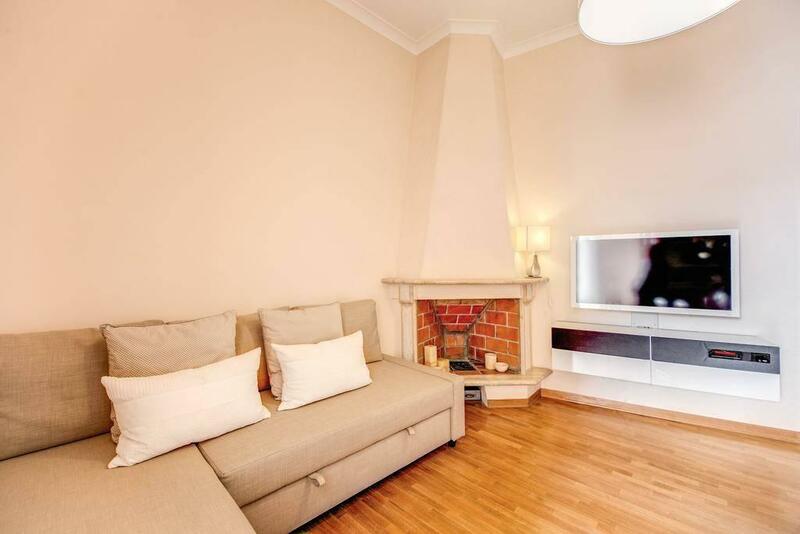 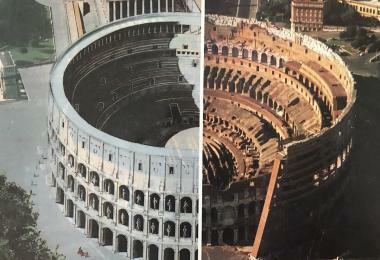 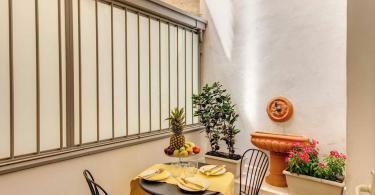 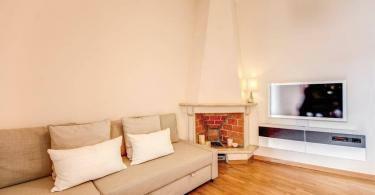 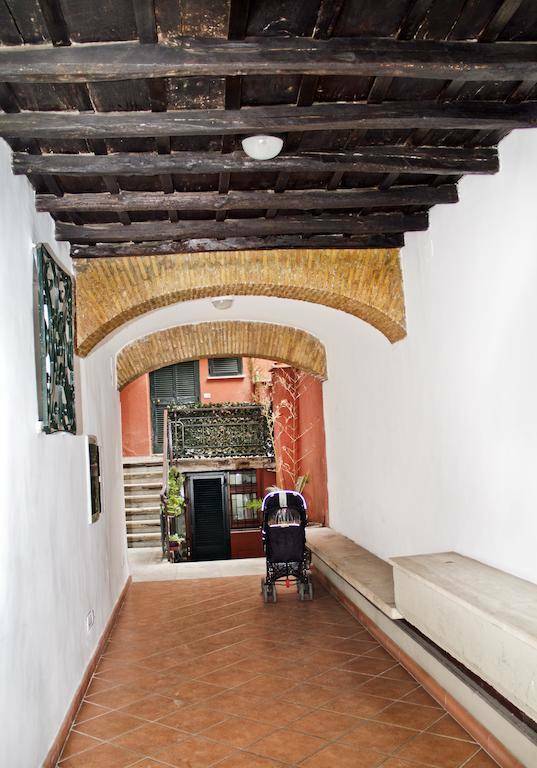 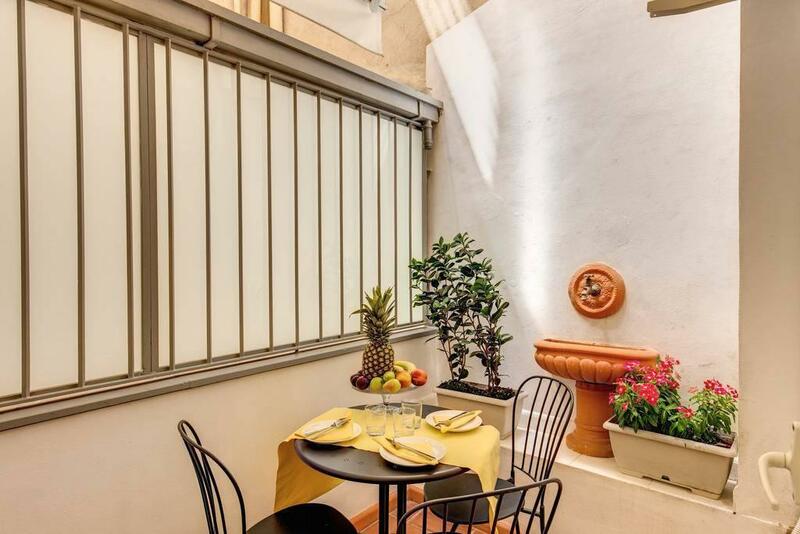 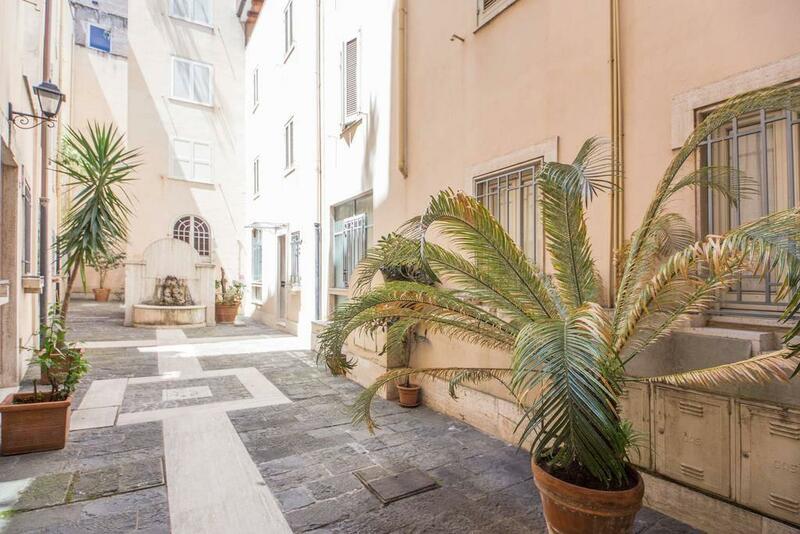 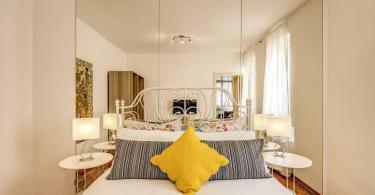 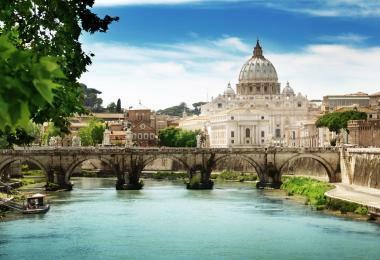 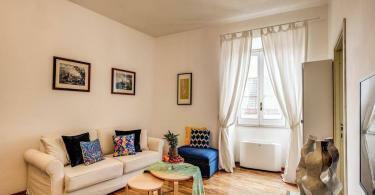 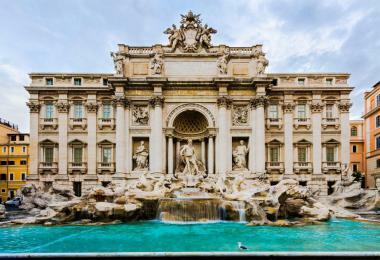 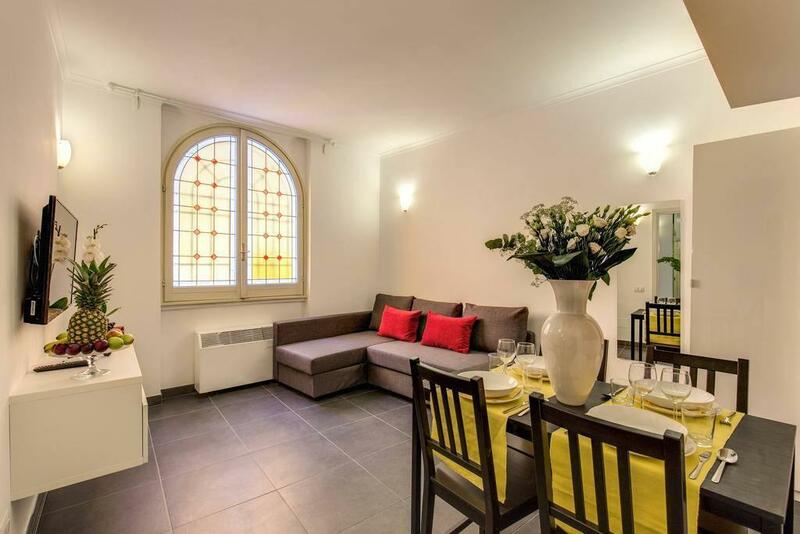 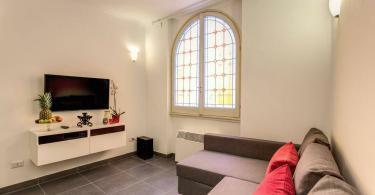 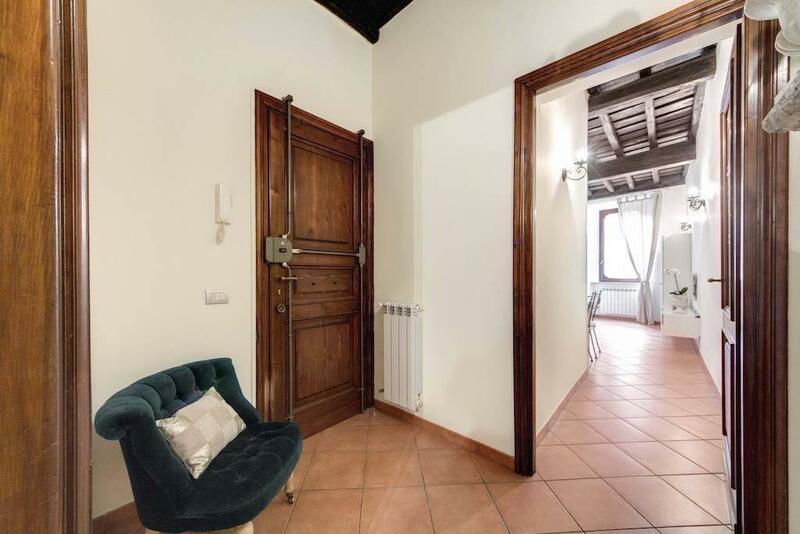 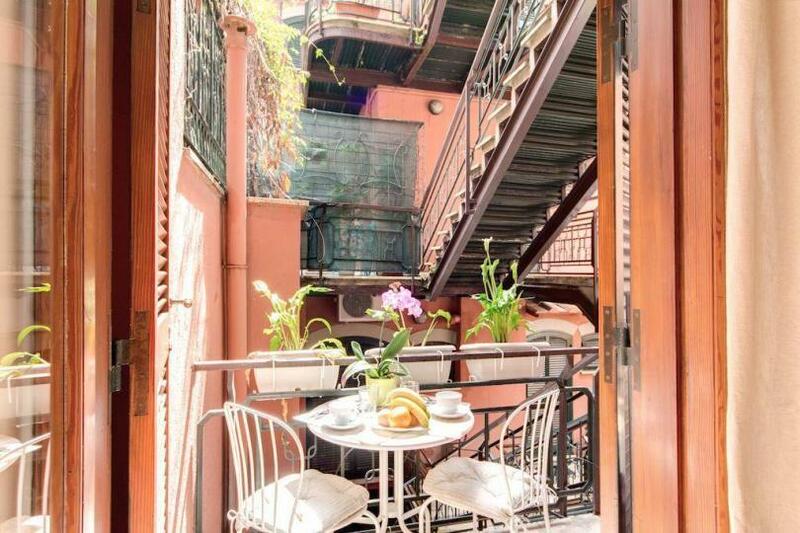 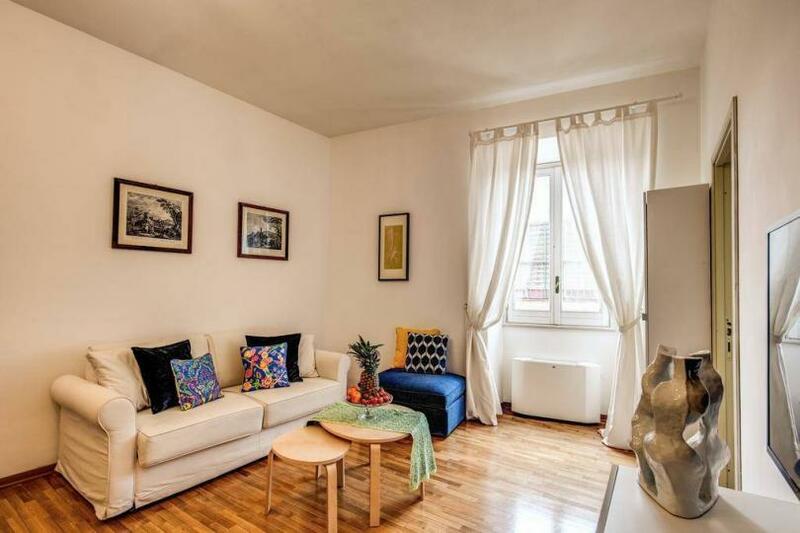 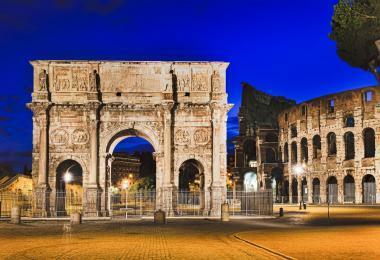 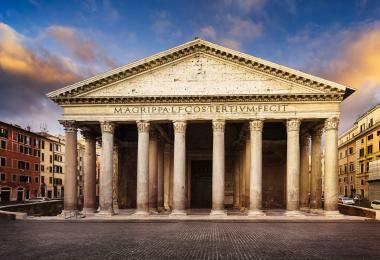 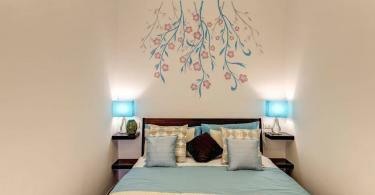 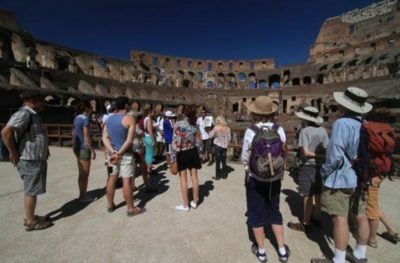 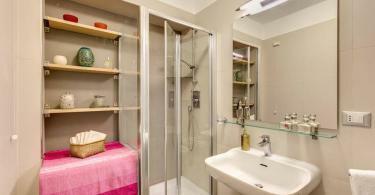 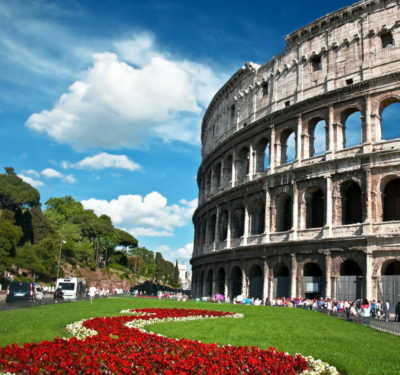 Colosseum Elegant Apartment set in the center of Rome, 0.55 km from (7 min walk) from Colosseum.